Q. Why should i hire an advisor? Because it can be difficult to determine your objectives and strategy on your own. Because advisors may have access to investments that the general public can't access. 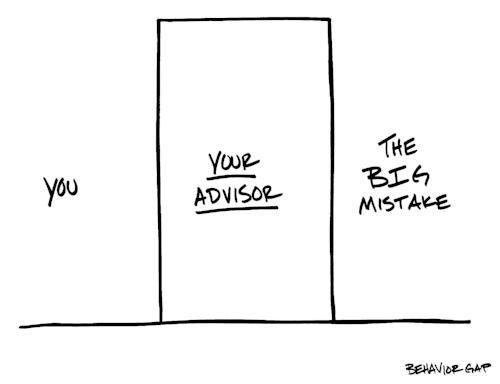 Because advisors can help you avoid making bad financial decisions. Because it saves you time and stress. Q. Are there other financial planning options? Looking for something a bit more basic or cost-effective? Hourly projects are typically completed virtually and in a shorter time-frame given the narrow focus. Due to time constraints and our commitment to comprehensive planning clients, we are only able to provide these services on a limited basis. Plan fees commonly range from $2,400 to $9,600, which is generally based on the amount of time required, including coordination with outside advisors in the analysis and design of your financial plan. No follow-up advice is provided in a Financial Planning Engagement following the completion of the project, unless the client transitions to the Comprehensive Financial Management option as outlined below. As such, clients are solely responsible for the implementation of the recommendations at their discretion. Q. How do your investment management fees stack up against the industry? Quite favorably, actually! According to the 2017 AdvisoryHQ Report - Average Financial Advisor Fees & Costs - for firms that charge clients a percentage of the assets being managed, the average annual advisor fee on a $500,000 portfolio is 1.05% ($5,250) and trails down slightly to 1.02% on a $1,000,000 ($10,200) portfolio. That same $500,000 portfolio managed by Equalis would pay 0.80% ($4,000), which is 0.25% lower than the industry average. Q. I don’t live in California, can I still work with you? Absolutely! Thanks to modern technology, we can work with just about anyone from anywhere in the country, as long as there is a computer and an internet connection. Q. Do you meet with clients at your office? Nope! The goal is to make this experience as convenient as possible which is why we typically meet with clients virtually via Zoom or FaceTime, even if you’re down the street from us (LA traffic is no joke), at their residence, place of work or a local coffee shop. We also offer select evening and weekend appointments to accommodate busy schedules. Leighann joined her first independent firm in January 2007 as a part-time assistant and has worked nearly every position from compliance to paraplanner to advisor. Q. 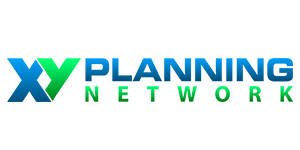 Why a CERTIFIED FINANCIAL PLANNER™? Although many professionals may call themselves “financial planners,” CFP® professionals have completed extensive training and experience requirements and are held to rigorous ethical standards. They must complete a comprehensive course of study offered by a college or university program approved by CFP Board. In addition, they must have earned a bachelor's degree from a regionally accredited college or university. 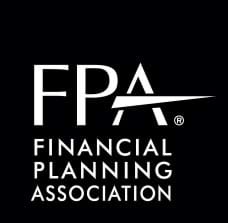 CFP® professionals must successfully complete CFP Board's comprehensive examination, which tests an individual's ability to integrate and apply their financial planning knowledge. They must voluntarily ascribe to CFP Board's code of ethics and additional requirements as mandated. This includes providing financial planning services as a fiduciary, or acting in the client's best interest.